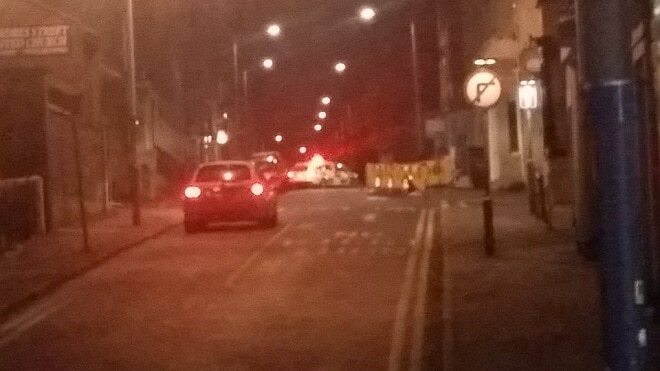 Part of Hardres Street in Ramsgate has been closed off following a suspected police pursuit. 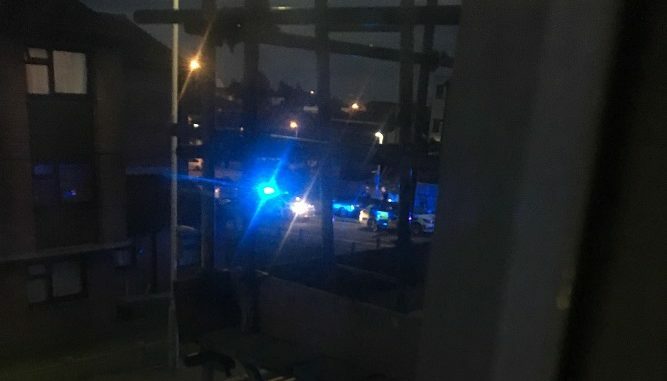 Witnesses report seeing a black or blue car, believed to be a Nissan or Golf, crash and lose a wheel, landing in the opposite direction to the one-way system. Another witness reports that the car had turned left into Hardres Street -facing any oncoming vehicles- and the driver ran off. Officers are believed to have arrested a man a short distance from the scene.